In a move to further strengthen key oversight and responsibility functions, WHIreland is pleased to announce the promotion of Jayne Robertson to Head of Operations of the Wealth Management business. Jayne joined WHIreland in 2015 from Broadstone Group where she was Deputy Managing Director of Broadstone Pensions and Investments Limited. 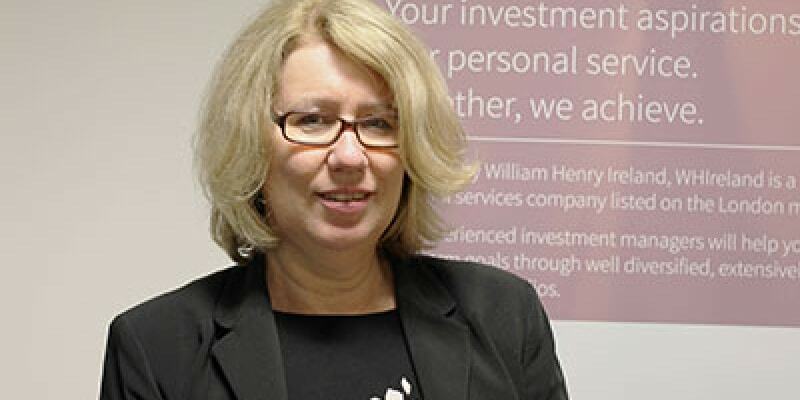 The appointment of Jayne is part of a continuing programme of significant change in the senior leadership at WHIreland. In addition it follows the recent announcement that the company is embarking on a fundamental shift in operating model as the Wealth Management division has agreed to a long-term contract with the company to utilise the SEI Wealth Platformsm, a project that Jayne has been instrumental in managing. Reporting to Jayne are experienced Manchester-based Operations Managers Mark Daw and Ben Macdonald. Jayne will move into her new role immediately.